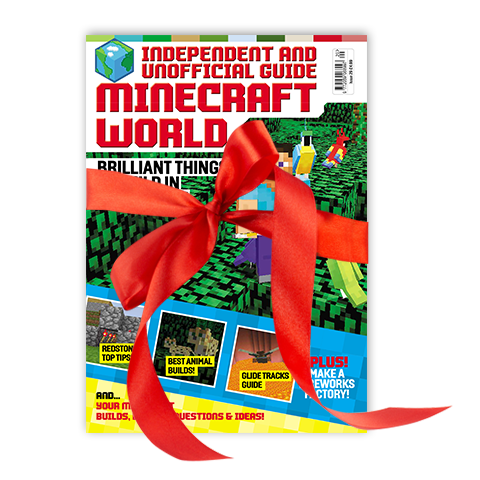 Minecraft World makes a great gift for anyone who plays in the online community! It's packed full of news on what's happening, tips on achieving various goals, tutorials, puzzles and plenty of expert advice. Help them become an expert by buying them a gift subscription today.